Summer of Storms: what to do if your home is damaged. This year, the Midwest has seen a pummeling from unusually aggressive storm fronts, which makes now a good time for homeowners to know some tips when looking for a reputable contractor—and help weed out the rest. Local experience. An unruly storm season like this one can attract many subpar contractors from out of town which, though they might offer swift repairs now, often lead to problems and consumer complaints down the road. Always trust a local contractor with many years of experience who can handle your needs and understand damages common to our region. Local awards. Most contractors are qualified; great contractors are awarded. Make sure a company has earned its share of honors and distinctions, such as awards highlighting business integrity, customer service excellence and certifications from house names such as HAAG or Owens Corning. Local testimonials. In this service-driven industry, nothing speaks louder than satisfied customers who’ve been served across a variety of disciplines—whether it’s storm damage, water damage, hail damage or heavy winds. Seek out customer testimonials, whether from a company’s website or through word of mouth. A longstanding warranty. 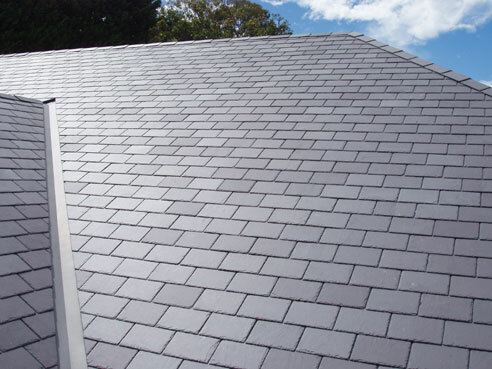 A good roofing warranty proves that a company stands behind its work, is there to satisfy your needs and will do it right the first time. Another indicator of a contractor’s thoroughness? An in-house insurance claim center that works directly with your insurance company—thereby preventing sudden surprises and keeping numbers reasonable. We’re serving Omaha and surrounding areas—and ready to serve you. 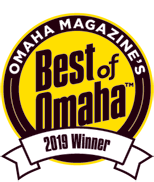 Total Construction is among of the top 3% of roofing contractors worldwide with GAF Master Elite status—yet we’ll always be local, serving homes and businesses in Nebraska and Western Iowa since 1987. If you’ve incurred storm damage on your property—or simply have questions—we’re here to help.